Beauty sleep is a real thing, lads. 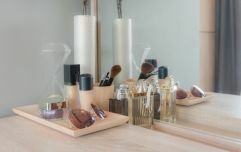 For those looking for an instant makeover, it could be as simple as achieving a good night’s sleep and getting up early. New research has revealed there really IS such a thing as beauty sleep. A study conducted by Sealy UK, the world’s number one bed brand, aimed to find out more about our sleeping habits and to discover the truth behind the link between a good night’s sleep and an improved physical appearance. The research revealed that more than half of people believe that the quality of sleep they get has a positive effect on their physical appearance. 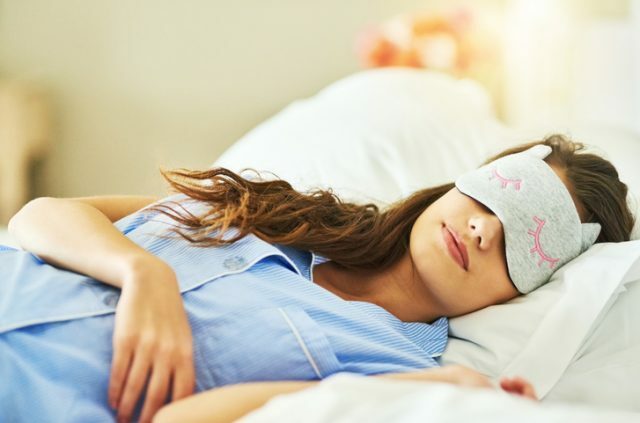 The majority of those who enjoy good quality sleep claimed to have experienced a number of physical benefits including brighter eyes, a better complexion and clearer skin. The study also discovered that people who achieve an average of 9 hours and 10 minutes good quality sleep each night are most likely to report the most positive benefits to their physical appearance. The optimum time for some shut eye? Going to bed at 9:45 pm and waking up for 6:55 am. When it comes to sleep as a ‘beauty aid’, it appears people did recognise the importance of this essential activity. Respondents rated it as the second most important factor to looking good, coming above exercise, fashion, and even makeup and grooming. Diet was the only factor they believed had a greater impact on their appearance. 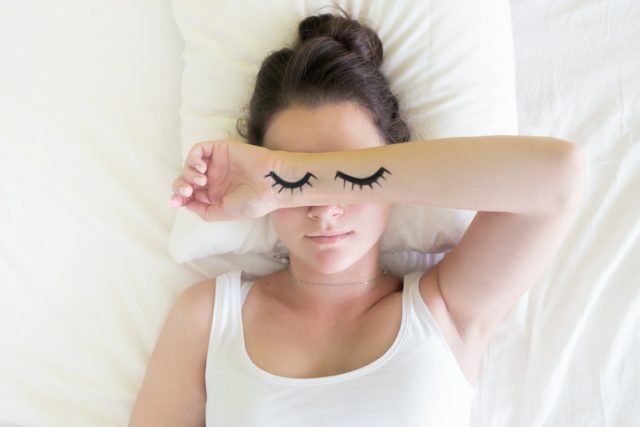 Unsurprisingly, women were more likely than men to believe that sleep has a big effect on personal appearance, with two-thirds of women believing that beauty sleep is a real thing, compared to just over half of men. “Many of us strive to look and feel good and spend a large amount of money trying to do so. However, we seem to forget that achieving a better night’s sleep can positively impact our overall appearance." “With this in mind, it’s important to consider the quality of sleep you are getting and doing everything possible to create an environment which makes quality sleep more likely." Well, if you need me, I'll be in bed before the sun goes down. Gotta get that beauty sleep.